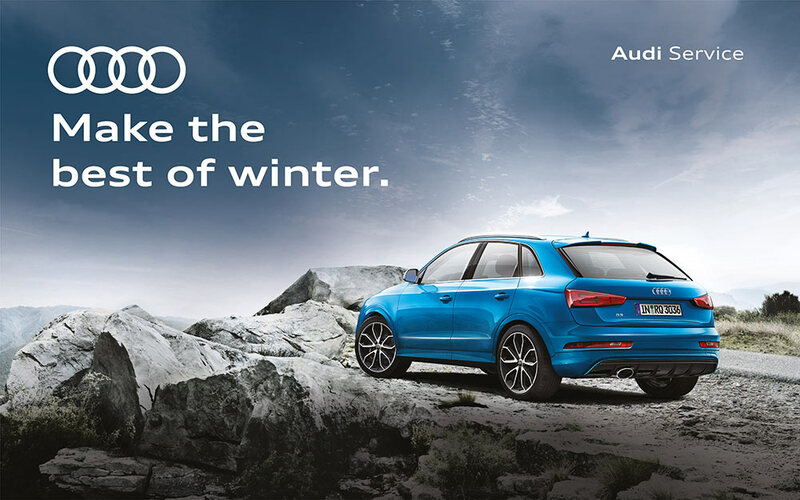 Audi, the German luxury car manufacturer announced a limited period Audi Winter Campaign ‘Make the best of winter’ across all authorized Audi workshops in India. The campaign offers attractive benefits to customers on Audi service products and accessories which will be available for a limited period until 30th of October 2018. Audi Service Campaigns are organized across all authorized Audi workshops with the sole purpose of easing the financial pressure on the customers and enabling them to maintain their favorite Audi in the best condition. The Audi Winter Service Campaign ensures critical parts of the car are thoroughly checked and serviced, if needed. Ensuring the use of only Audi Genuine Parts in the service, the customers can have complete peace of mind when it comes to the performance and safety of the car. After the service is done, the customers can get all the information needed on the value of their car with the on point evaluation. Customers can also avail special offers on genuine accessories, Audi Approved (Audi Original_ AO) tyres and other allied products.